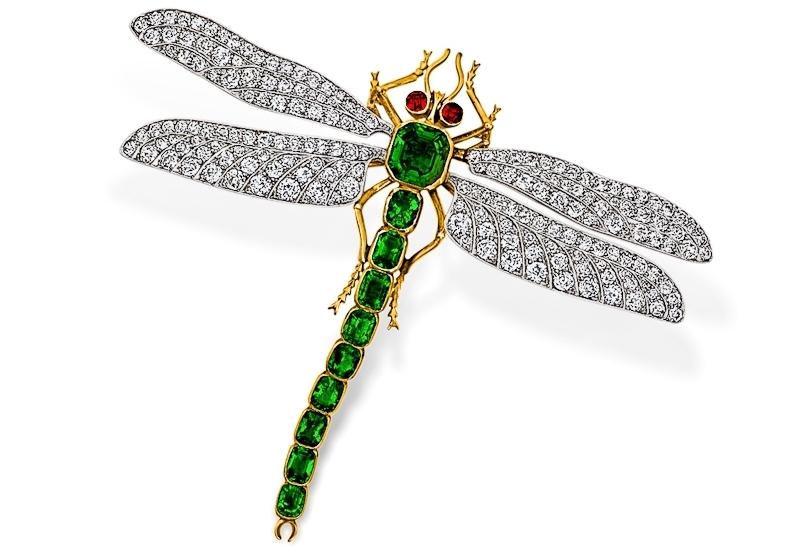 A great deal of thought and emotion goes into selecting something so personal as jewelry. We can assist you in making your choice, helping you consider exactly what you want to express, offering suggestions, and sharing our expertise and intimate knowledge of each piece with the utmost friendliness. As a full-service jeweler, we are also at your disposal when your jewelry needs repairs or redesign, offering in-house master jewelers and skilled artisans using state-of-the-art laser technology and traditional, time-honored techniques, all performed by hand. Everyday wear and tear takes its toll on even the most finely crafted jewelry and even pampered pieces occasionally suffer damage. When it happens, you may bring it to us for repair and restoration. All work is performed on-site by our master jewelers and skilled artisans using state of the art laser technology and traditional, time-honored techniques, all performed by hand. So you can rest assured that your jewelry is in the hands you can trust. Your grandmother’s wedding ring, an heirloom strand of pearls, a gift that’s lost its sentimental value. They are yours, but not exactly your style. Rather than allowing them to linger unused, allow us to restyle them into new jewelry that suits you perfectly. Steven has a consultation with the client to listen to their desires and wish list regarding the custom piece including budget and possible timing. SBF offers his design and execution ideas as to how he would accomplish the creation of this one-of-a-kind family heirloom. Steven handpicks, from across the globe, any stones and/or special precious materials which are usually rare but always unusual and extraordinary and then gets approval from the client. A model and/or sketch is created for client review for approval. Revisions are activated if required, and again approved by client. The piece is then manufactured, always by hand, in New York or Paris workshop with the best craftsmen to be found. The process can take anywhere from 3 months to a year depending on type and complexity of the piece. Throughout the process, Steven involves the client and tenaciously oversees the crafting of the piece which is always appraised and signed by Steven Fox. It is a team effort involving skilled craftsmen that are always dedicated and experienced to the creation of the finest and most treasured jewelry in the world. Times change and so do your tastes and we are here to assist you to sell your old pieces and to bring in the new. You can count on us, as your personal jewelry experts, to give you the highest offer and immediate payment for your treasured heirlooms, signed pieces, and contemporary jewelry. Whether you are downsizing an entire estate or just want to dispose of a single piece, we will make it simple and easy for you to sell. All periods of estate jewelry. 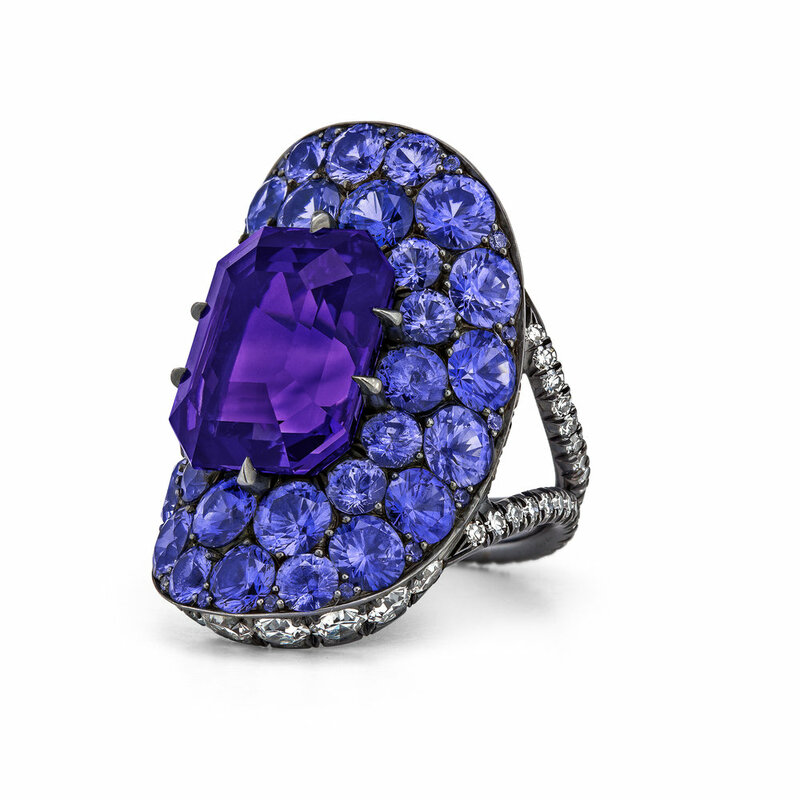 Signed pieces by Tiffany, Van Cleef & Arpels, Bulgari, Graff, Cartier, Buccellati, Belperron, and more. Watches by Rolex, Patek Philippe, Vacheron Constantin. Objects of importance, clocks, desk accessories, and more. Email us here with photos, receipts, and any paperwork regarding the items you want to sell and we will review and respond within 24 hours. If you live out of the area, we offer free nationwide USPS for the jewelry you want to sell even sending you the proper packing supplies and shipping labels. Call us at 203-629-3303 and make an appointment to visit our store in Greenwich, CT to review your pieces with us in person or we can visit your home were applicable.